Wouldn’t you love to experience true contentment despite external circumstances? The abundant life in Christ begins with a state of joy. Joy is a choice that you can make every day. You do not have to be weighed down by the burdens of your storm. God is on the throne, and He wants you to know He will be faithful through this. Nothing is too big for God! While happiness is fleeting and dependent upon circumstances and other people, inner abiding joy can be a source of strength and bring stability to our lives for each and every day. This is the perfect little book for someone who is seeking to rise above the warp and woof of life. There is so much encouragement in this devotional! I loved starting my day reading what Sarah had to say. She has such a sweet way of directing my focus back on the Lord. Who wants happiness when you can have fullness of Joy? 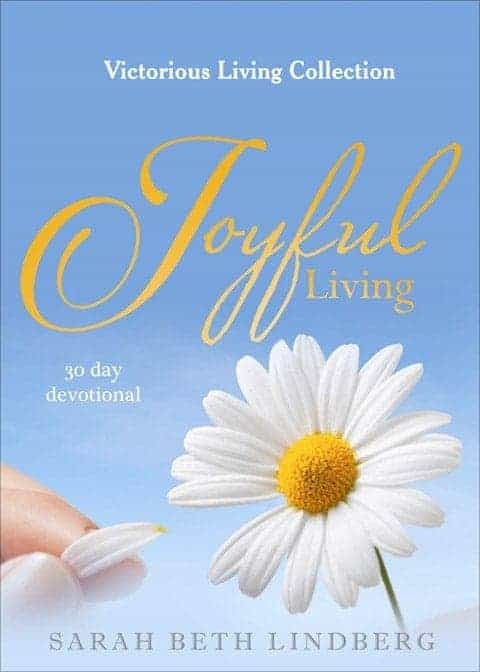 Sarah’s Joyful Living devotion is full of encouraging scriptures, directive attitude, and personal applications to live in the Joy of The Lord. 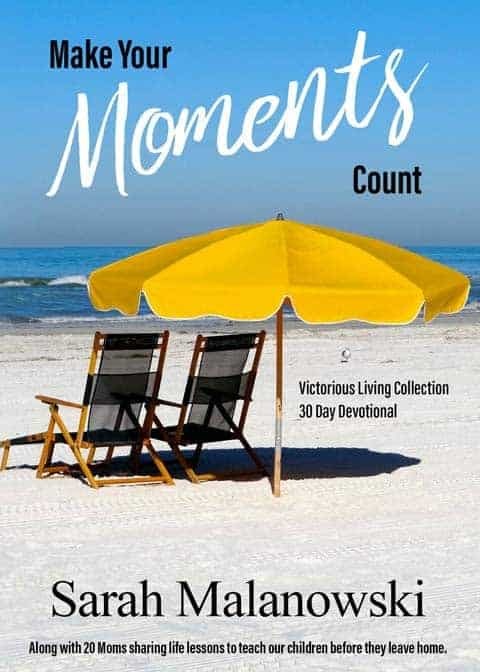 Through her personal heartfelt writings she opens the readers mind to acknowledge and experience the abundant joyful life that one can have as a believer of the the One True God. I love how she reminds and challenges the believer of the Joy found in Christ, and is ours as we choose to claim it. A great morning devotional that will pave the way for a joy- filled day! Sarah has a gift for taking the complex and making it simple. 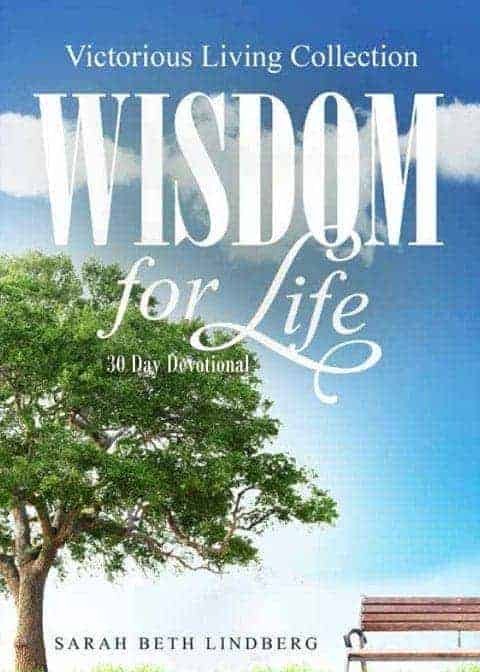 She is a gifted teacher who defines the pursuit of joy in this devotional with scripture and thought provoking questions and insights. 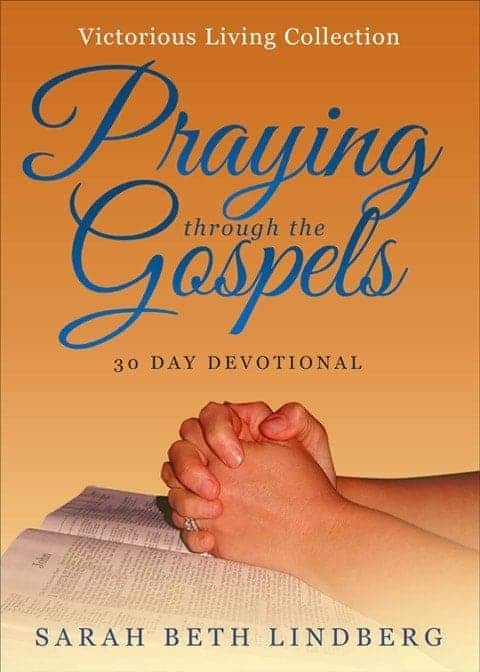 A 30 day devotional whose application will last a lifetime. 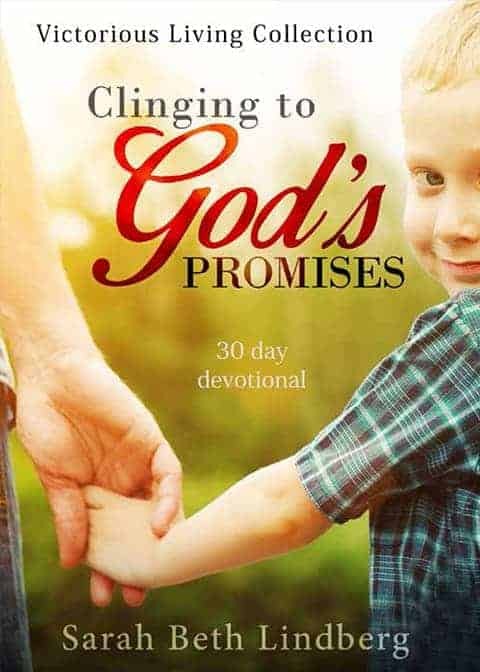 This is my favorite of all the devotionals! It is so encouraging a great reminder to choose joy. Life can be crazy at times but choosing joy is so powerful and contagious. God wants us to have joy that comes only from knowing him! Choosing joy just makes life so much more fun, helps us not to miss the awesome blessings God has given us in everyday! !